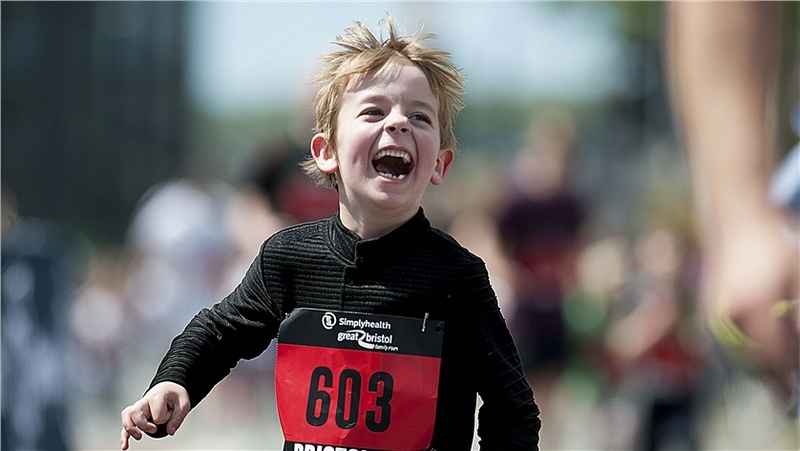 Give your children the chance to experience their own finish line moment and wear their medals with pride at this fantastic family running event. 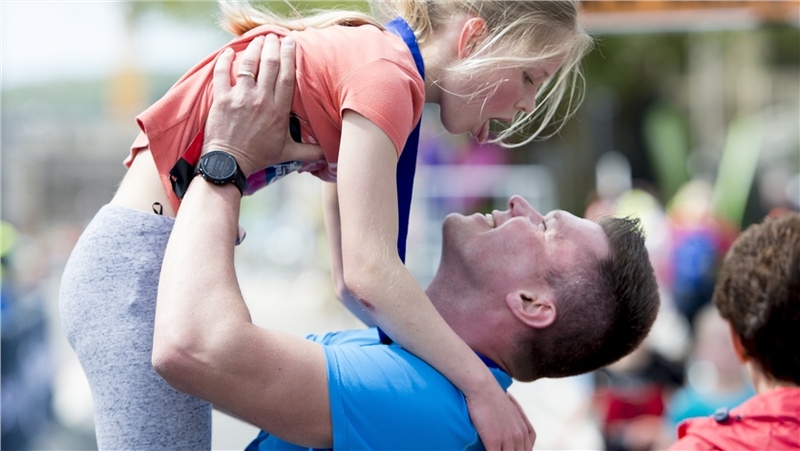 The Family Run is open to everyone aged 3 years old and over, we recommend budding runners between 3-8 participate with an adult, which means everyone needs to buy an entry to take part. 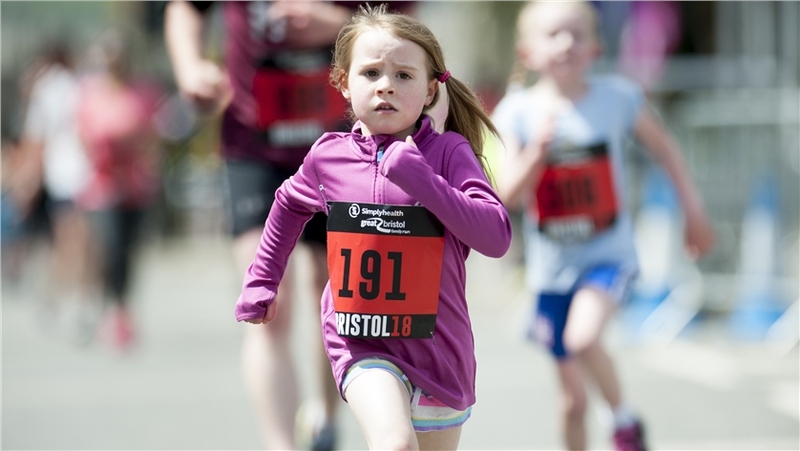 Those aged 9 and over can run alone, but please make sure anyone aged 16 and under is accompanied by an adult on the day. 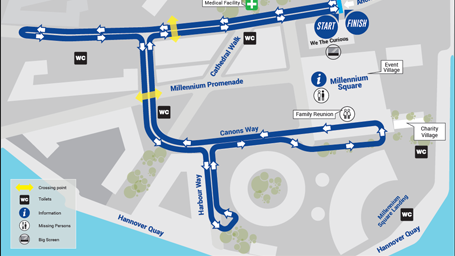 Lace up your trainers, step outdoors and embark on a new challenge with #TeamGrandAppeal! 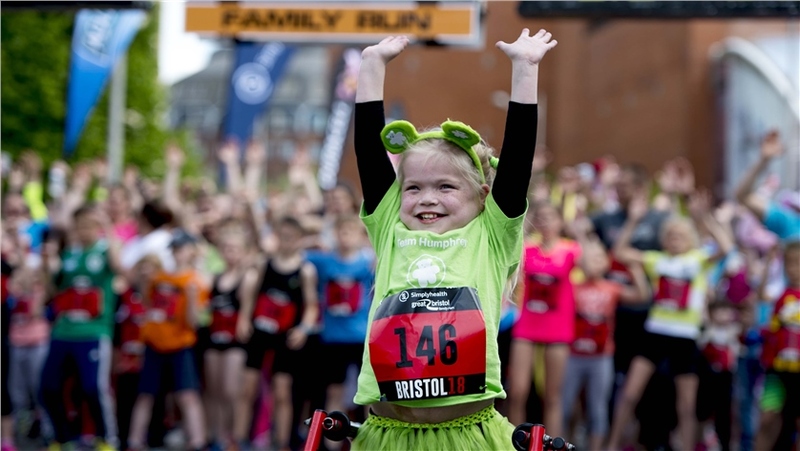 Running with us means you’ll be part of a supportive and passionate family of fundraisers, challenging themselves to change a child’s life at Bristol Children’s Hospital. 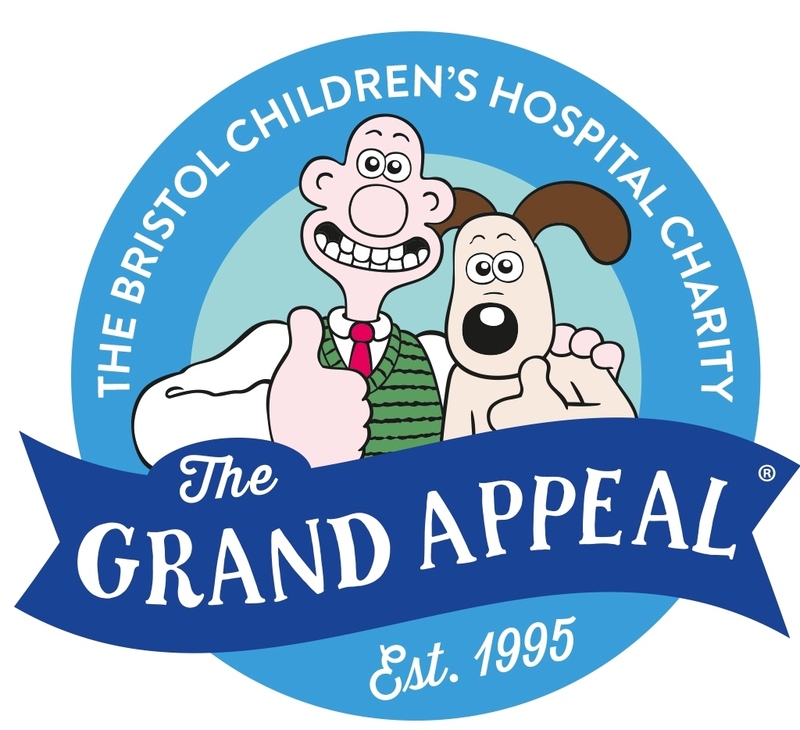 From the moment a child arrives at the hospital, The Grand Appeal is there. 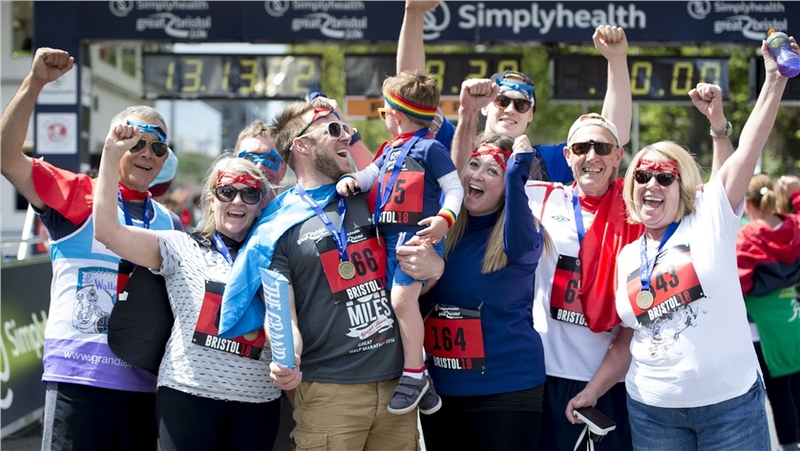 Our support workers offer comfort and advice; we give parents and siblings a free, private and comforting place to stay; provide daily music therapy sessions and arts and play activities; and fund the pioneering equipment and research that save lives. 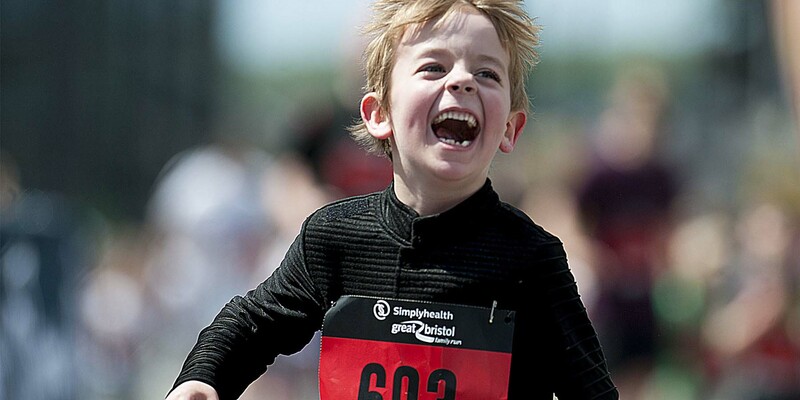 Whether you’re already running the 10k and want to embrace a final mile with your family by your side or you want to show your children just how much fun being active can be, make a difference today and take on the Simplyhealth Great Bristol Family Run for The Grand Appeal. 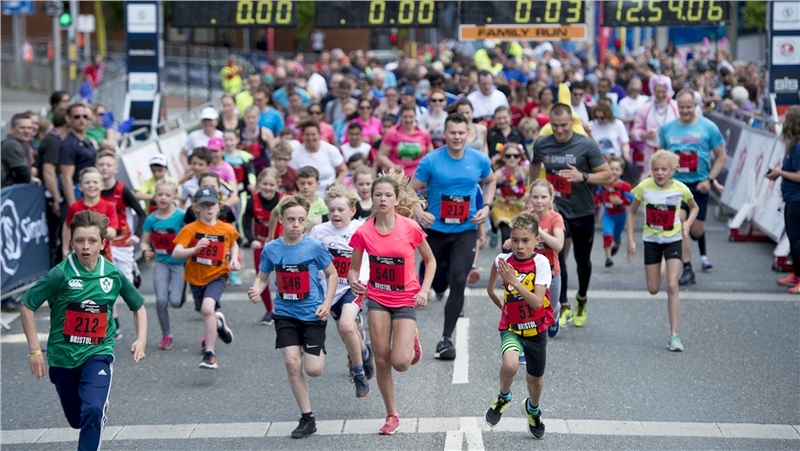 The Family Run was the perfect opportunity for Ellie and her little brother to get involved. 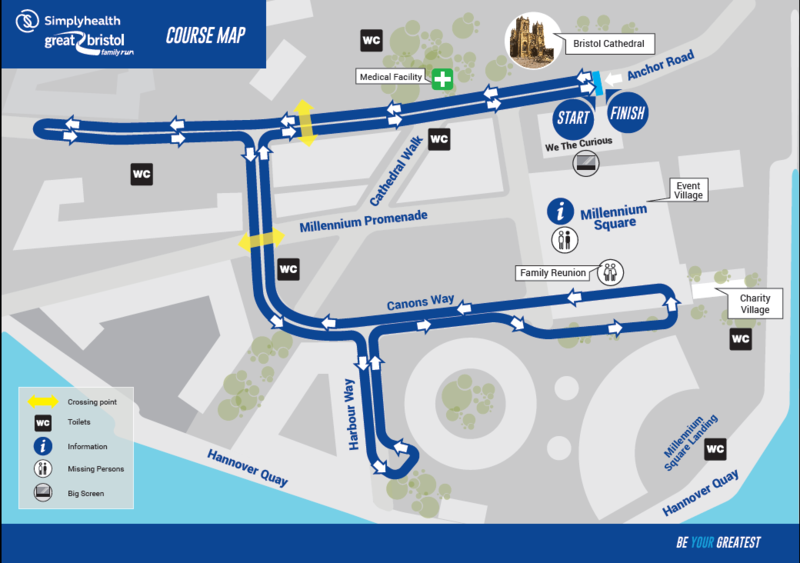 And have some fun while they raised money for a good cause.